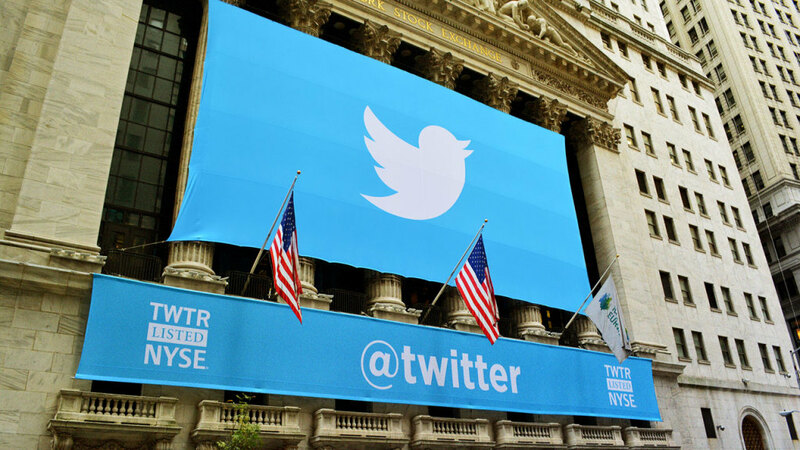 Twitter’s audience remained flat in Q2 at 328 million monthly active users. That’s bad, but when compared to Q2 2016, it’s a 5% increase. As you might recall, this follows the rather surprising news of 9 million new users last quarter, which Twitter attributed to resurrected users—particularly those seeking political news—and its burgeoning live content. During its Q2 earnings call today, Twitter noted, yet again, that its monthly active user metric had taken a backseat to “daily active users.” In terms of the latter, Twitter saw 12% growth year over year, as compared to 14% last quarter, but it never disclosed the actual number of daily users, and whether or not an increase there is the result of live content is harder to parse. In Q2, Twitter logged more than 1,200 hours of live content and attracted 55 million unique viewers—which means it clocked an additional 400 hours of content and 10 million users this quarter. But it’s hard not to be skeptical about whether live video has meaningfully impacted Twitter’s bottom line; those unique viewers don’t necessarily translate into users who will return to and engage with Twitter long term. Last quarter, Twitter also posited that its harassment policies may be responsible for bringing in new users, but the company’s Q2 numbers almost seem to argue the opposite: Perhaps cracking down on abusive accounts has hampered its growth.